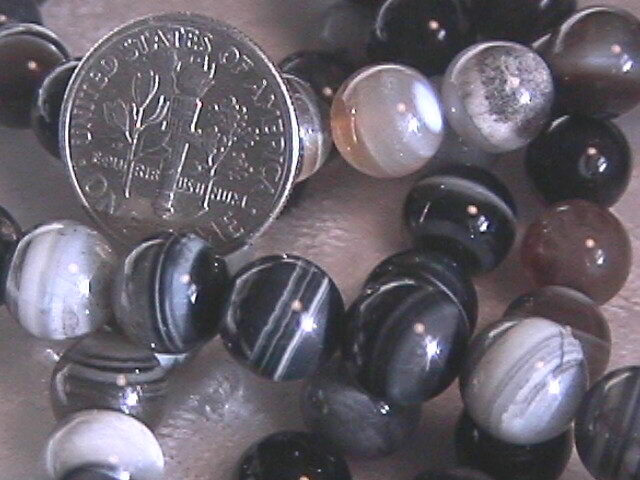 4mm = Approx. 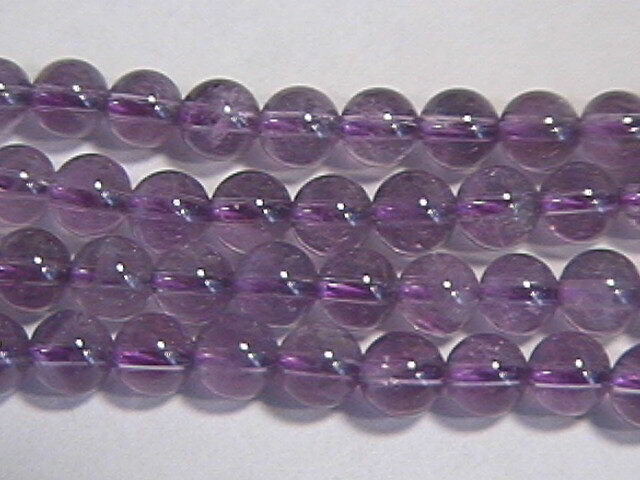 100 per strand 6mm = Approx. 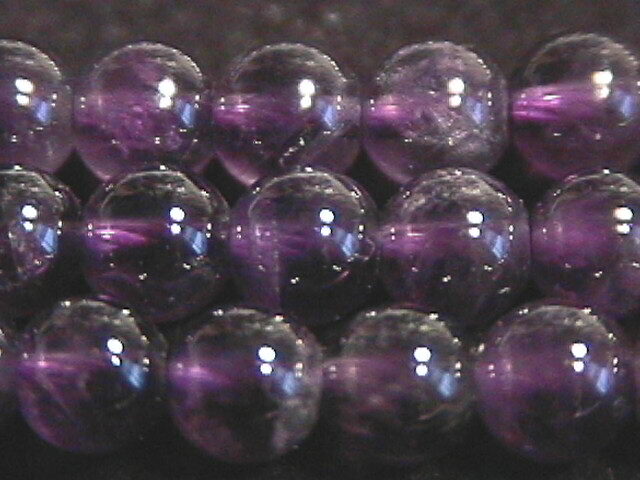 65/strand 8mm = Approx. 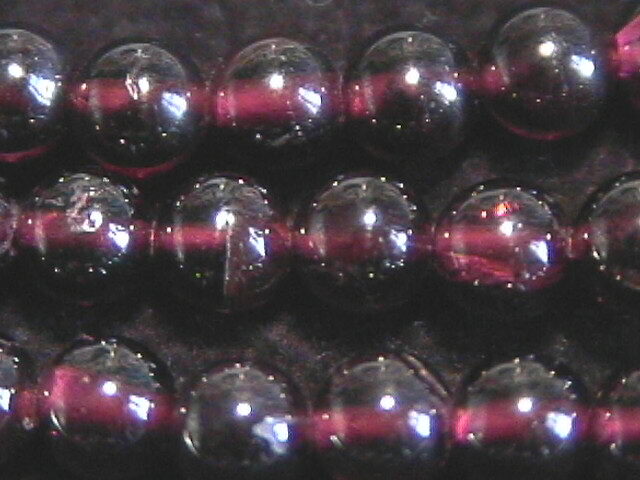 50/strand 10mm = Approx. 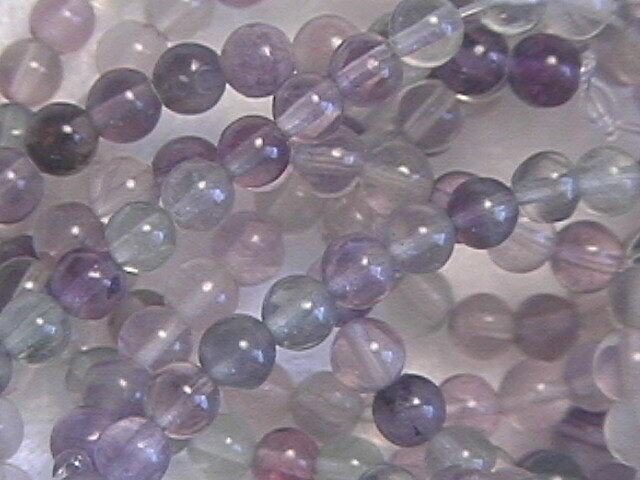 38/strand Quantity Discounts Available Starting at 10 Strands Assortable with other strands on this page, please inquire. 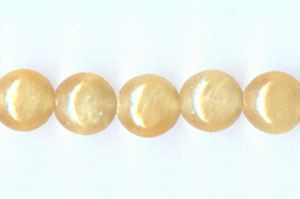 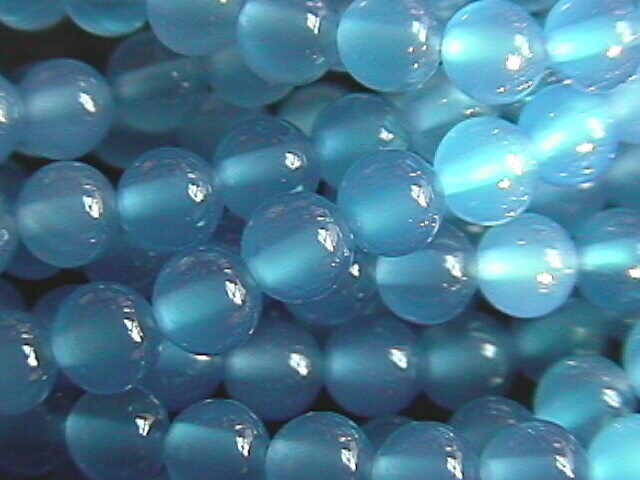 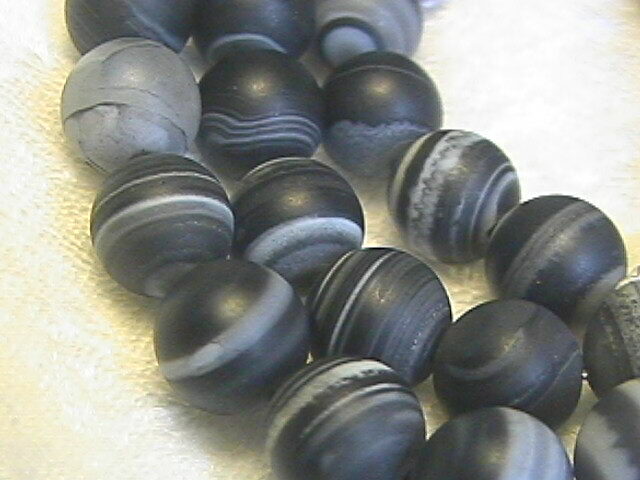 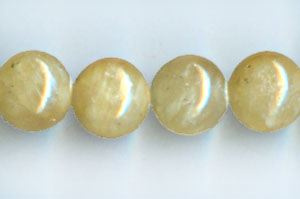 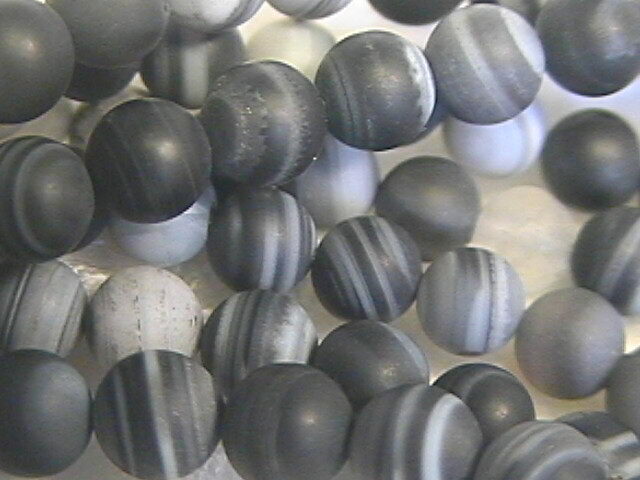 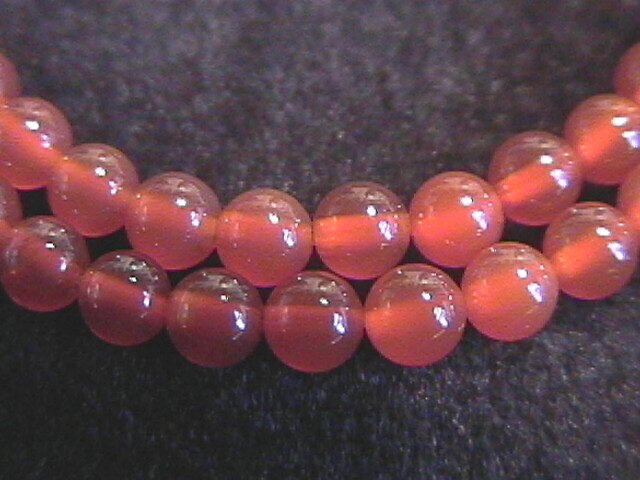 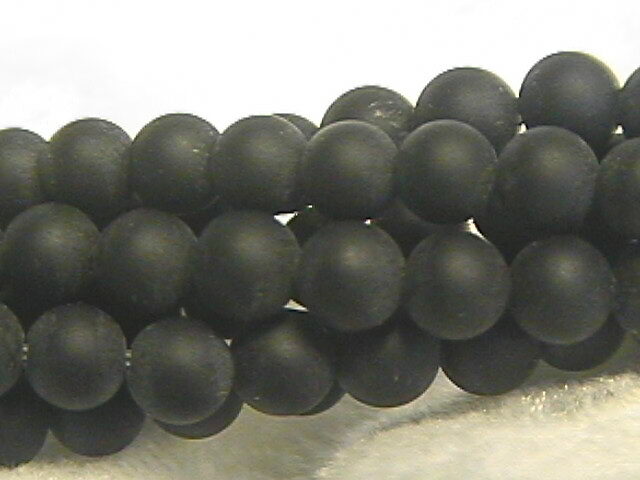 12mm Aragonite Round Beads (34 per strand) Great Color! 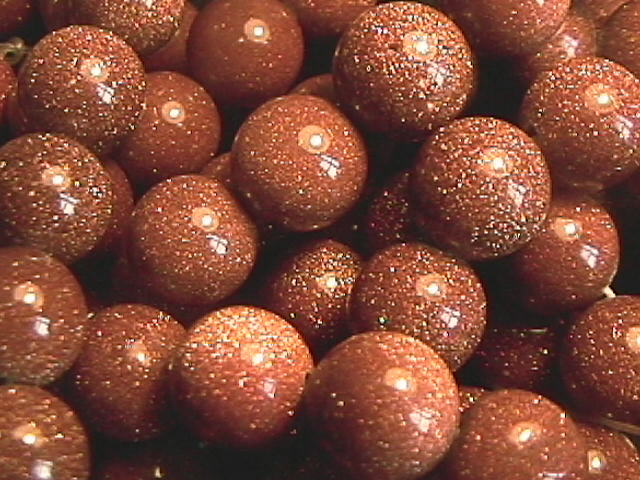 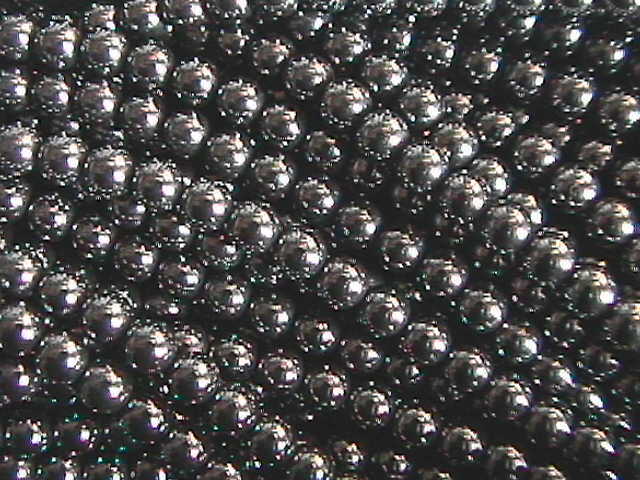 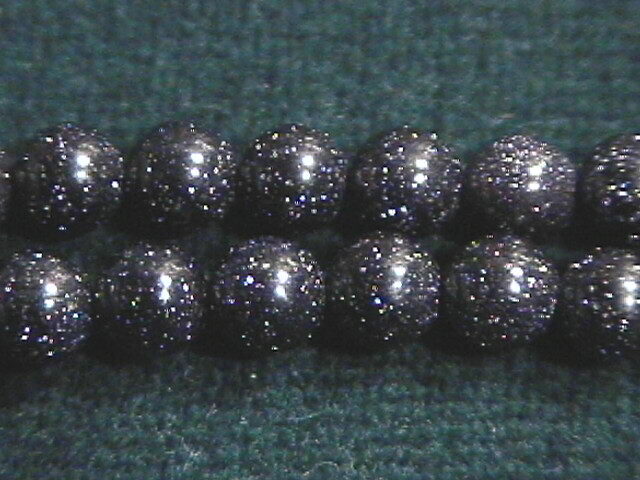 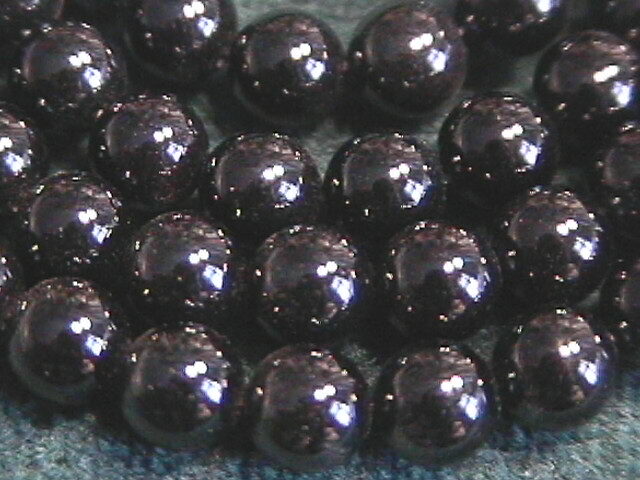 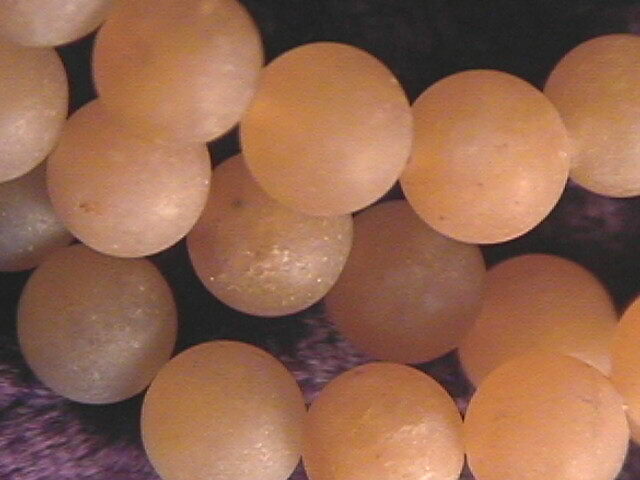 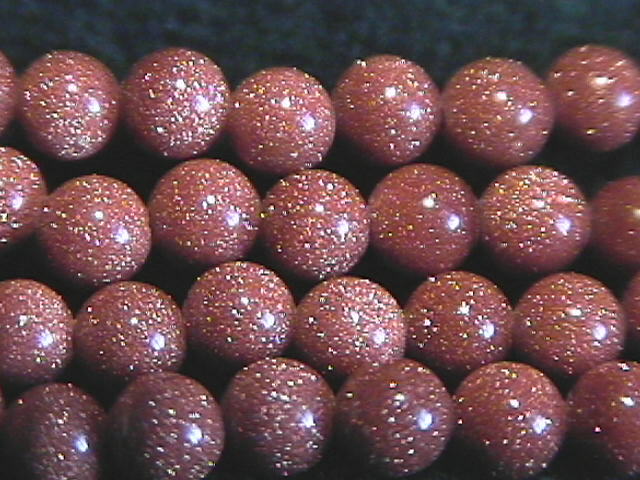 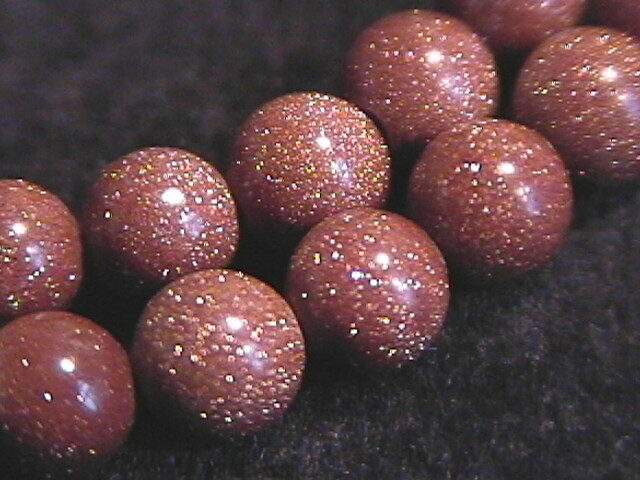 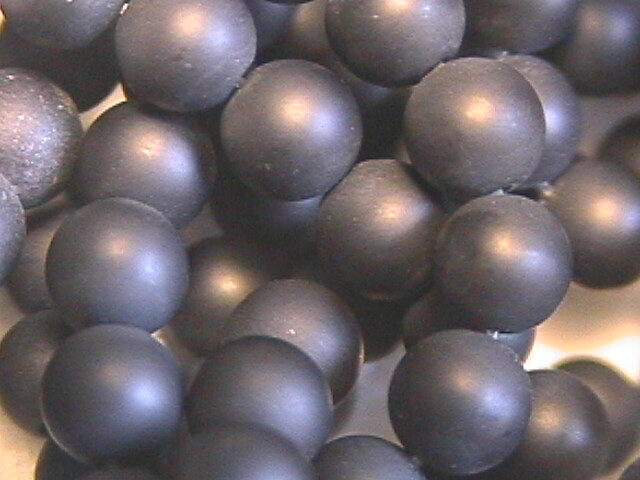 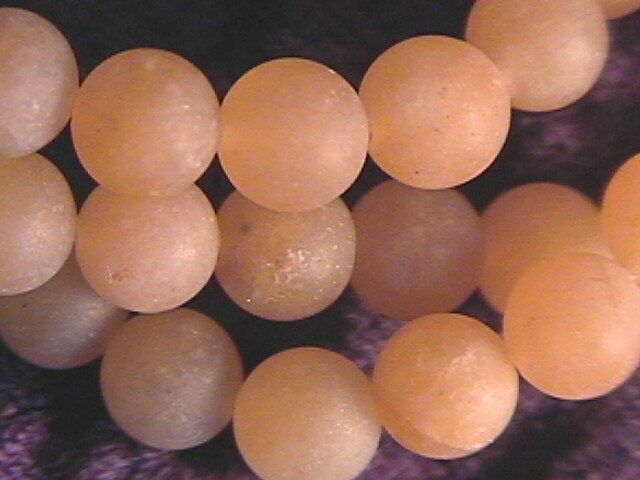 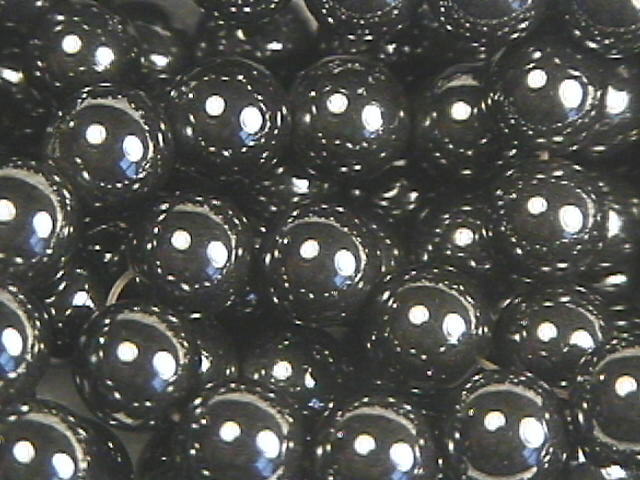 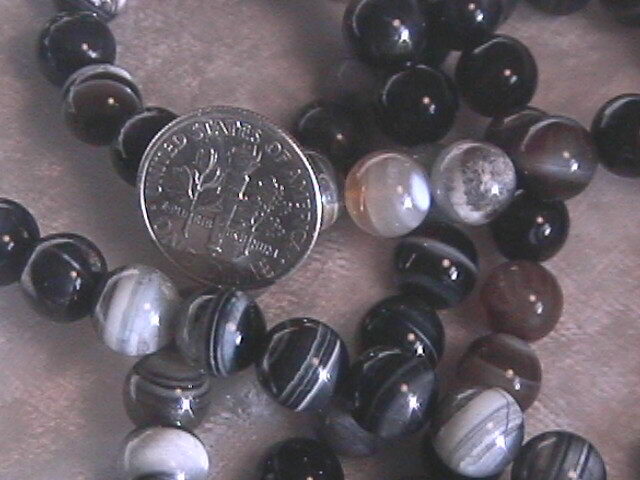 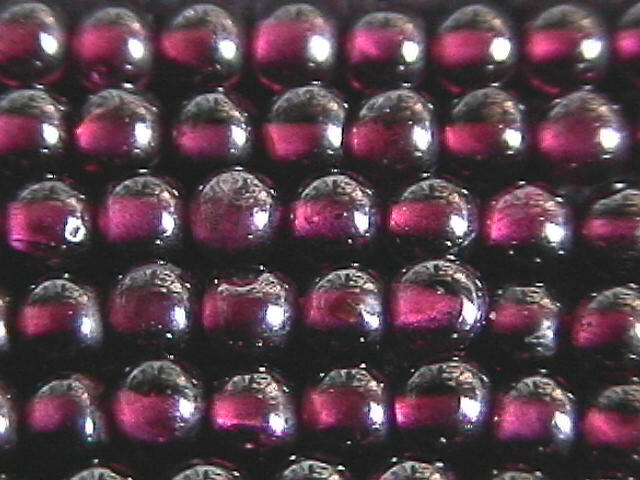 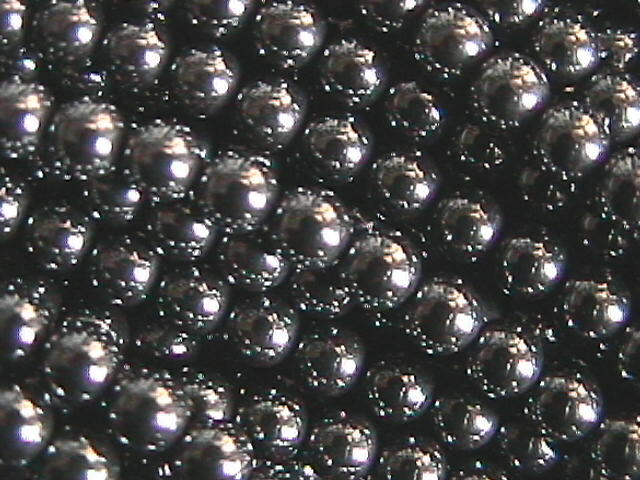 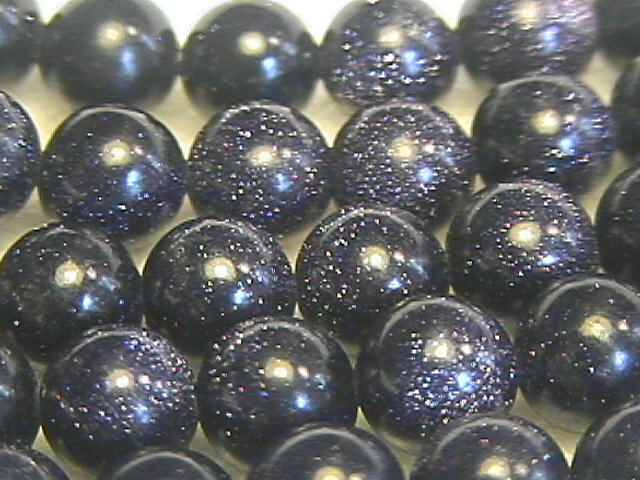 12mm Goldstone (brown) Round Beads (34 per strand) Sparkly! 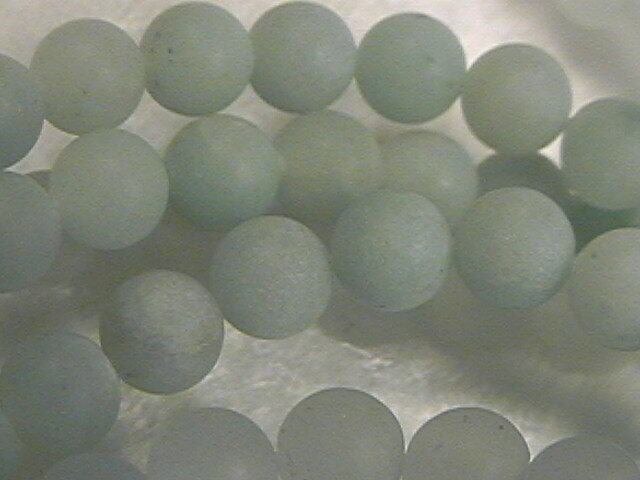 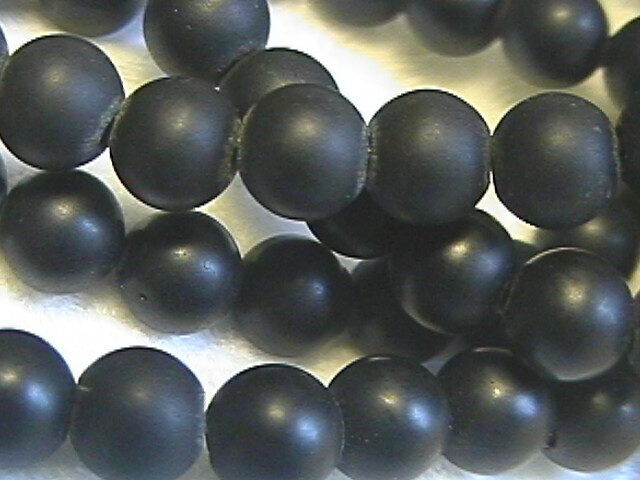 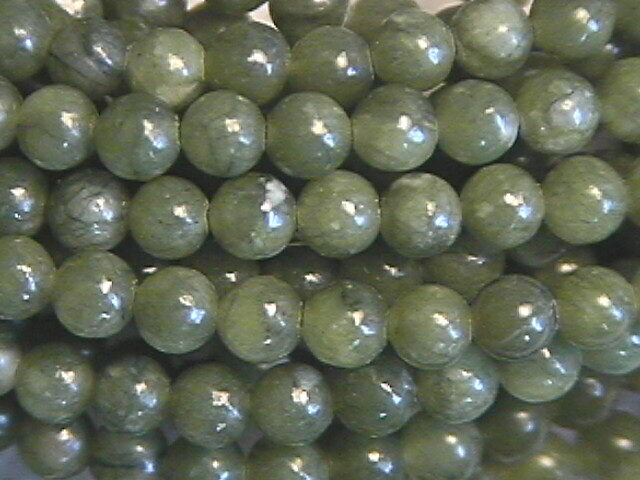 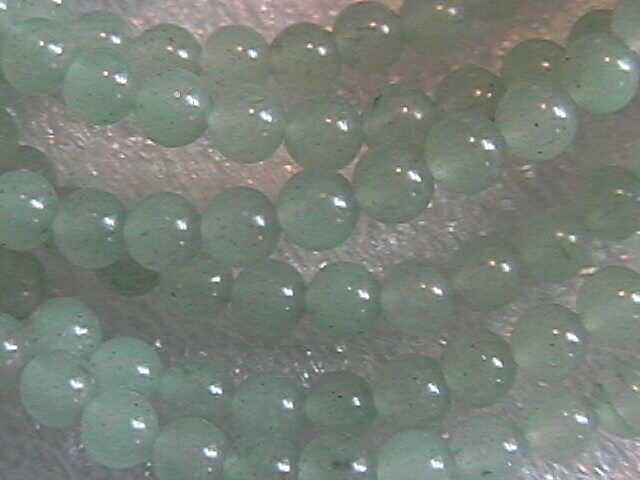 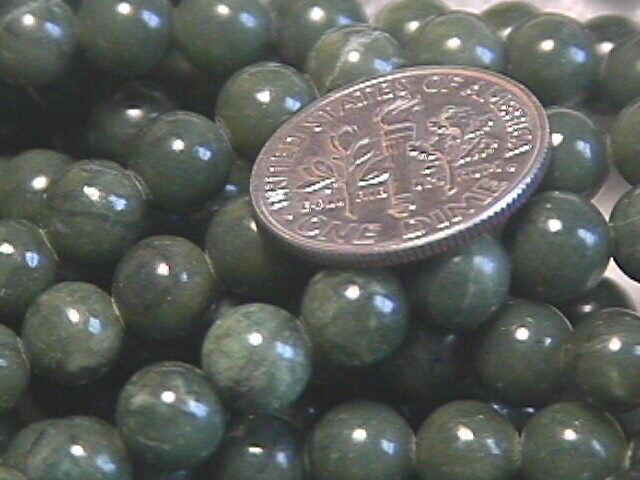 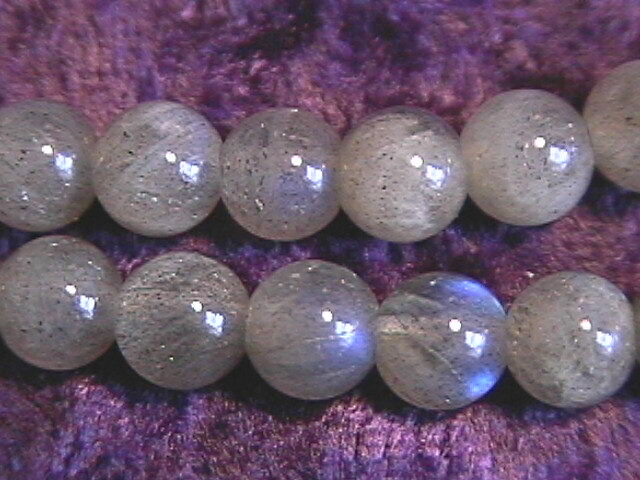 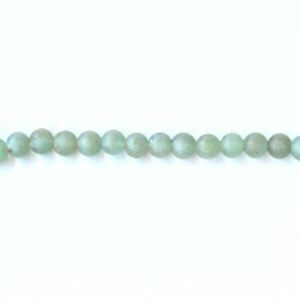 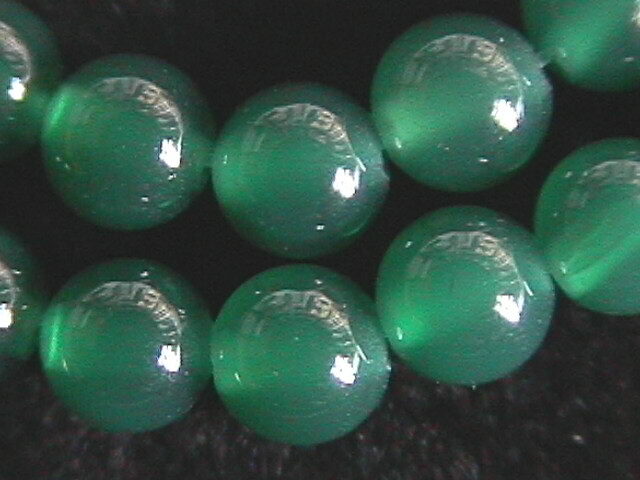 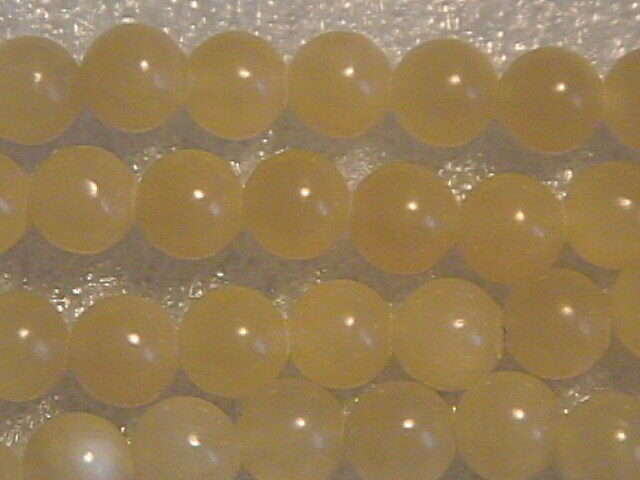 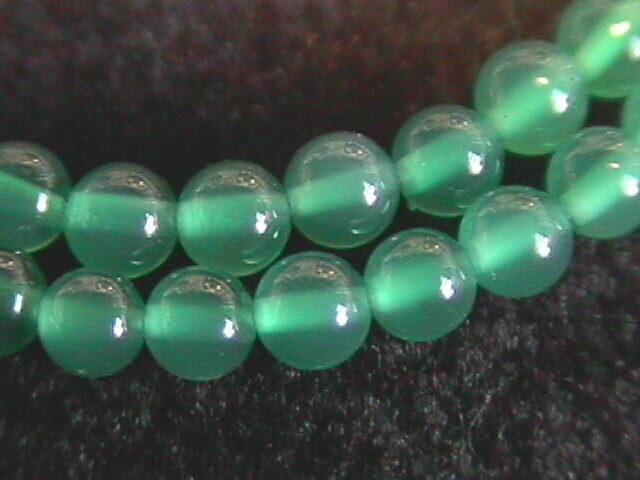 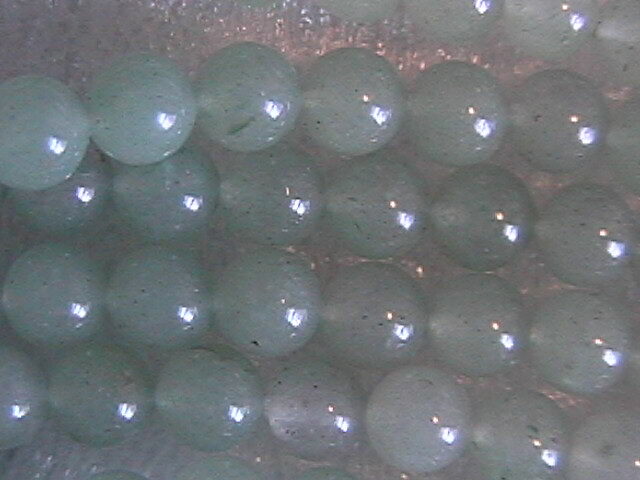 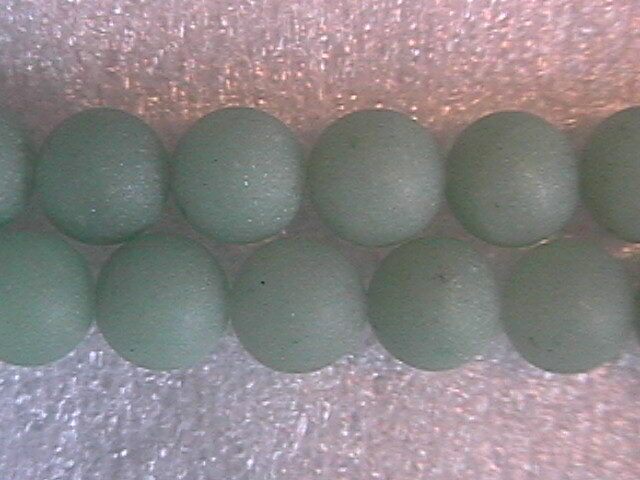 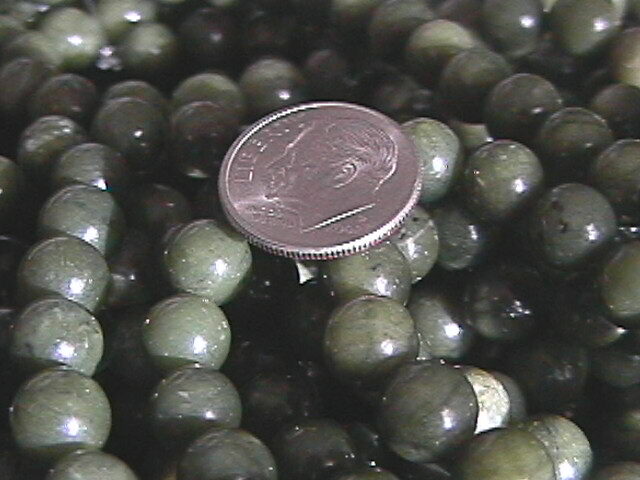 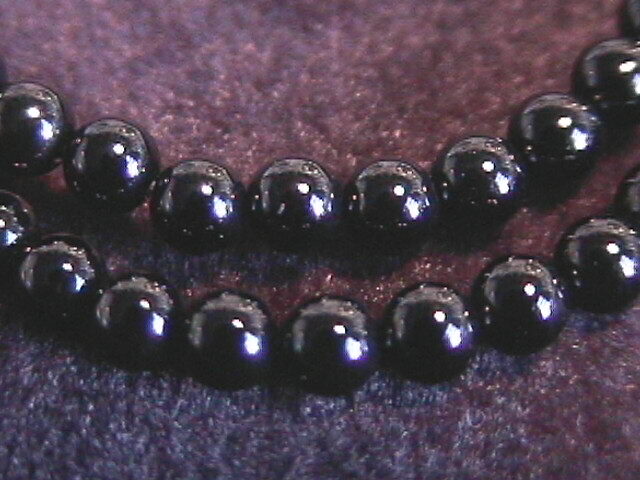 8mm British Columbian Jade Round Beads (50) Nice Green!